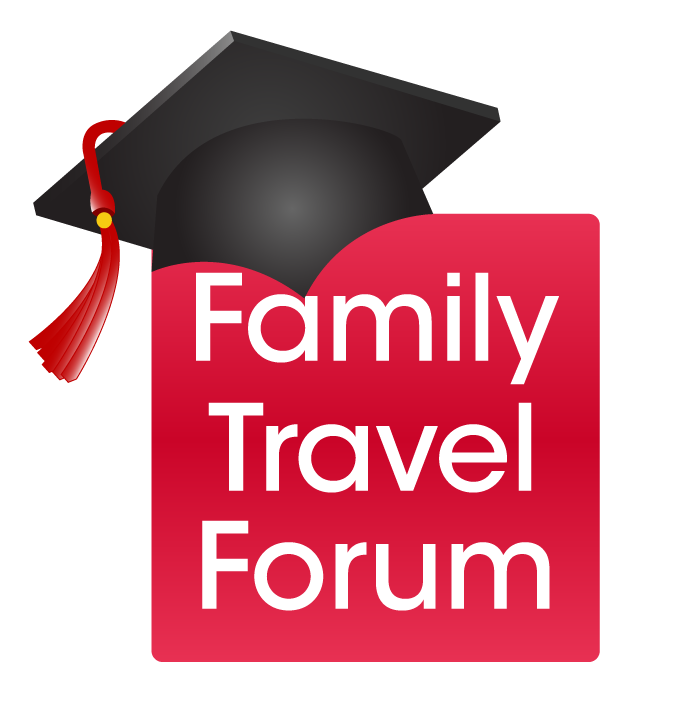 At Family Travel Forum, we want to encourage your blogging and travels by rewarding the best posts with scholarship grants and stipends. Our annual Teen Travel Writing Scholarship is held in conjunction with the prestigious Society of American Travel Writers. The 2019 Family Travel Forum Teen Travel Writing Scholarship opens May 1, 2019. Submit your travel blog today for a chance to win $1,000 towards school and travel. Be inspired here by the work of past #TTWScholarship winners.